THE former president of the West African Bar Association (WABA), Mr. Femi Falana (SAN), has called for the strengthening of the war against corruption in the country to ensure a maximum success of the exercise. 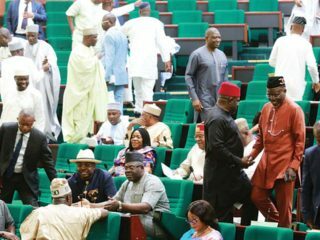 Specifically, Mr. Falana called for improved funding of all the anti-graft agencies, just as he admonished them to ensure a speedy trial and conclusion of all corruption cases in various courts in the country. Speaking at the public presentation of a book titled: “Economic Diplomacy and Nigerian Foreign Policy” written by Dr Musa Babayo, the former WABA president charged anti-graft agencies particularly the Economic and Financial Crime Commission (EFCC), to take advantage of the 2015 Administration of Criminal Justice to speed up trial of suspects whose cases are in court. “The anti graft bodies should take advantage of the Administration of Criminal Justice, 2015 to speed up the prosecution of corruption cases. 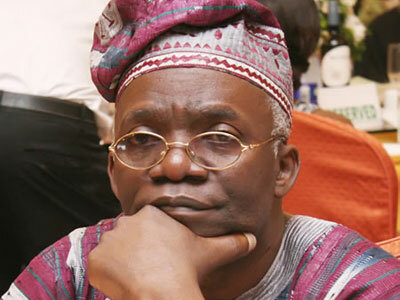 If the prosecution units of the relevant bodies are prepared, the cases which have been in the docket for years may be concluded within the next six months,” Falana said. 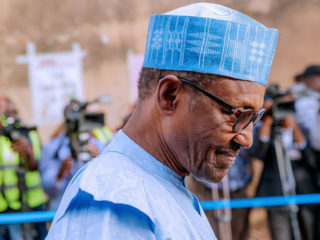 The anti-corruption crusader underscored the fact that all Nigerians have roles to play if the war against corruption would succeed; stressing that all Nigerians must give un-qualified support to the crusade. 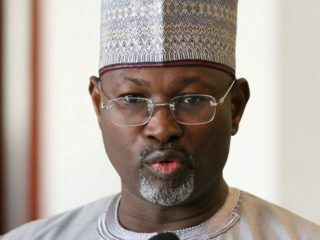 The senior lawyer believed that the recent criticism of the search by operatives of the Directorate of State Security and the protest against the EFCC boss, Ibrahim Larmode was a sinister campaign by enemies of the war against corruption to blackmail and discourage the new resolved by the agency to fight economic menace. e wondered why despite of the fact that DSS and the EFCC got a valid court warrant to search the home of the former National Security Adviser, Sambo Dasuki, some critics still went ahead to condemn the exercise.